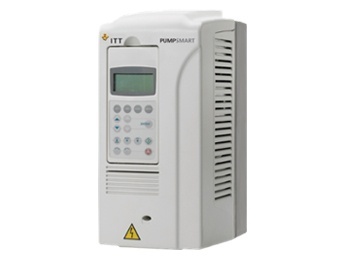 PumpSmart® offers automatic pump control by integrating the pump controller in the drive. 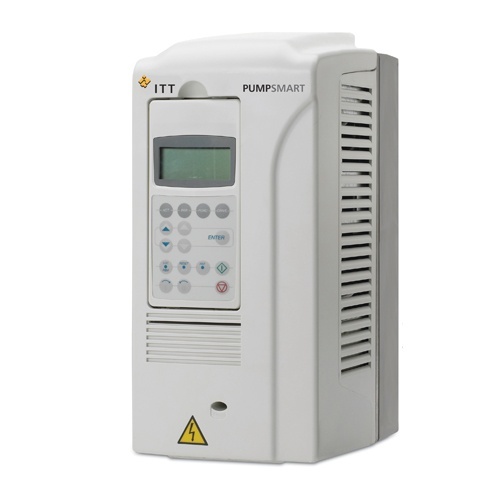 No external controller is required, making PumpSmart a simple and cost-effective solution for your basic pumping needs. 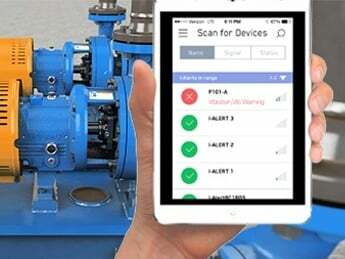 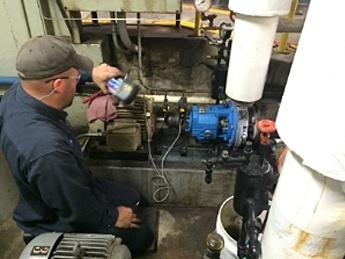 The PS200 incorporates all the latest PumpSmart features, including SMARTFLOW, Advanced Pump Protection, Flow Economy, SMARTCONTROL, and many more.